I don’t believe they should remake the movie Road House. 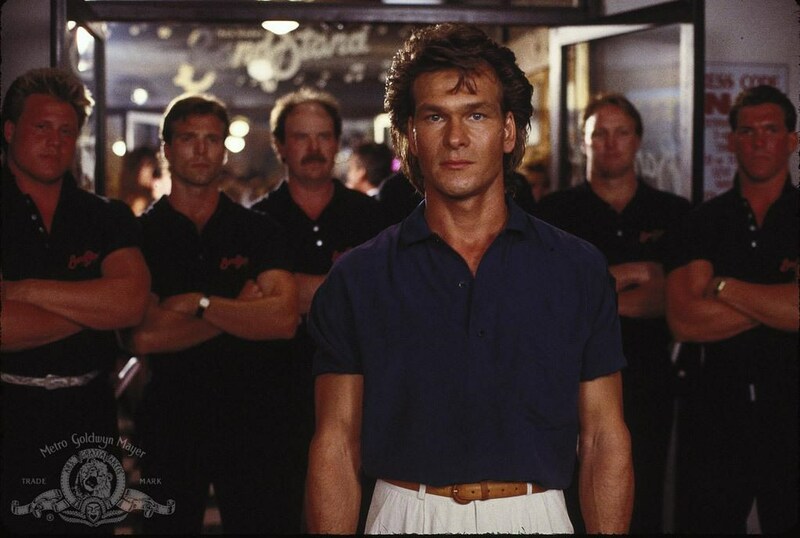 To me Road House is a sacred movie. Did Star Wars “Jump the Shark” Back in 1983?